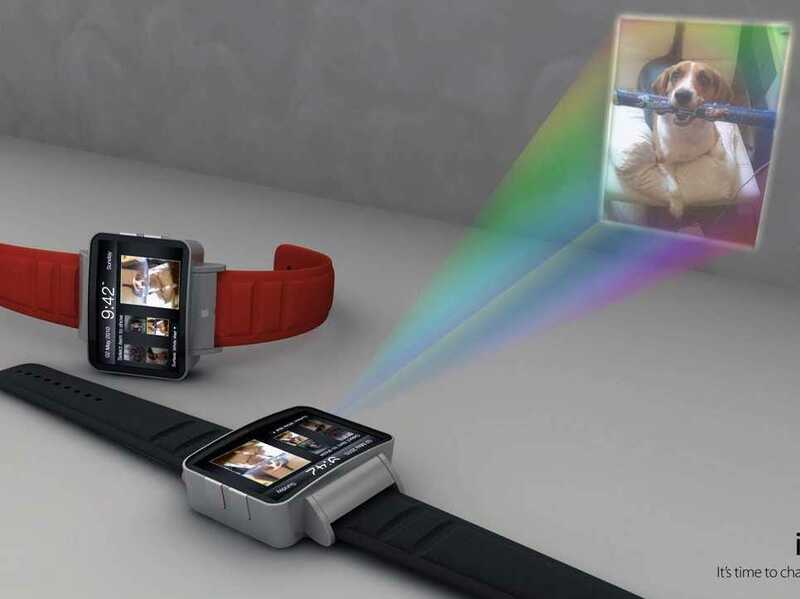 It’s looking more and more likely these days that Apple will indeed make its own smartwatch, unofficially dubbed the “iWatch.”Just last week, an Apple patent filing surfaced describing a device that conforms to your wrist with a flexible display. But the biggest problem Apple faces isn’t the flexible display, Wired’s Christina Bonnington reports. Instead, it comes down to durability. Since the device would be worn on your wrist, issues like shock, water, sweat, and general wear and tear come to mind, Bonnington writes. Even though Apple doesn’t have much experience in the watch space, it could borrow some notes from Jawbone’s playbook, as the company has already figured out how to tackle water and sweat issues with its UP fitness tracker. But another challenge with the iWatch, Adams tells Wired, is personalisation.